Location, location!! 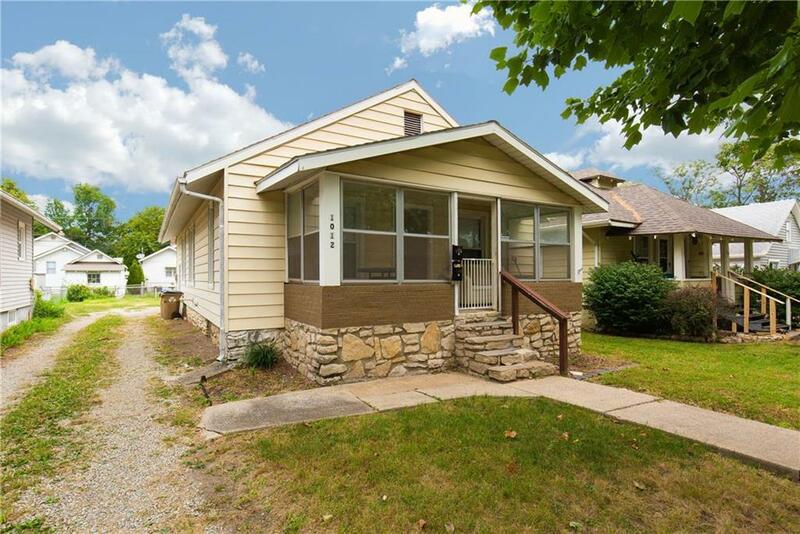 A rare THREE bed Bungalow in the heart of North Kansas City. Close to shopping, dining, schools, hospital, and all the treasures NKC has to offer. Minutes from downtown and close to highway access that allows you to be anywhere in the KC metro area quickly. All appliances staying including washer and dryer!